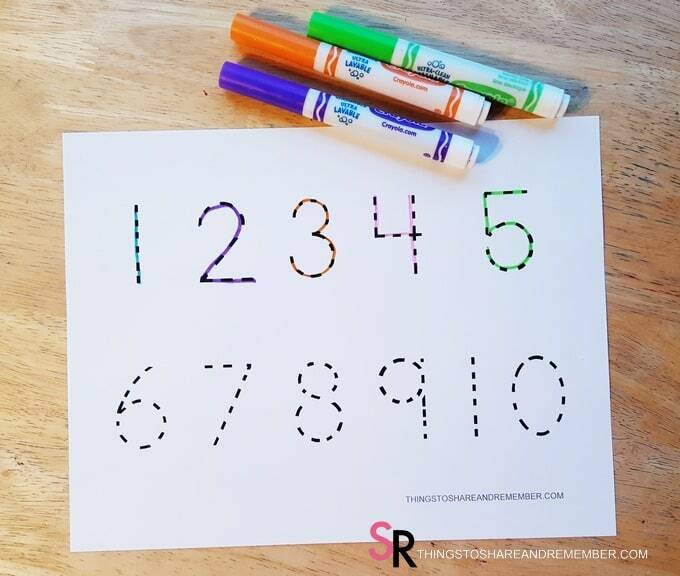 You are here: Home / Search for "everyday manipulatives"
I needed a 1-10 number tracing printable page so I made one. 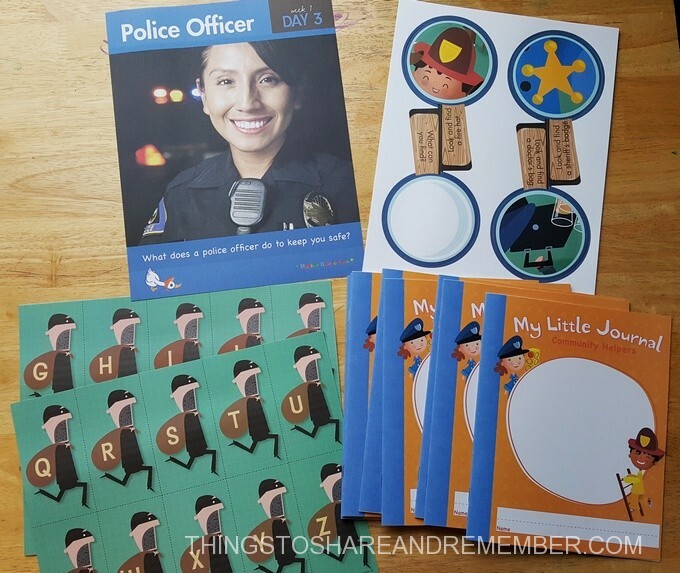 There’s many others out there with all sorts of variations like cute clipart or part of a printable pack, etc. 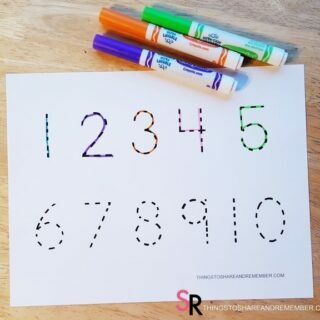 I wanted the numbers large and easy to copy. That’s all. 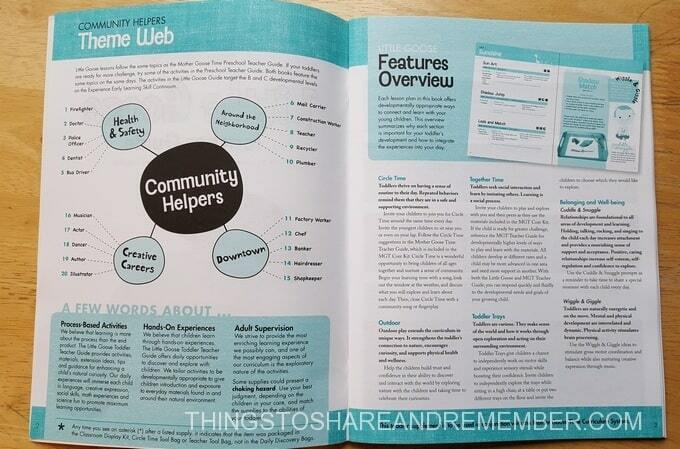 So here it is if you’re needing one too. I should say I’m not a big fan of worksheets but my group needs to learn to write their numbers. They are asking me how to and they need the practice. 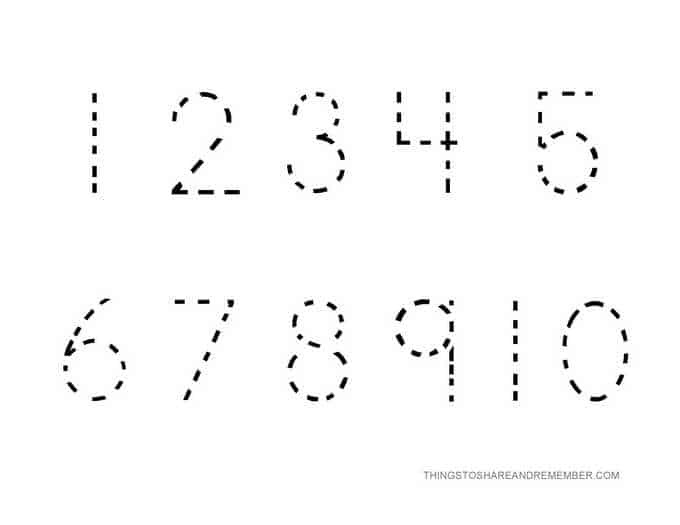 Some can not identify their numbers yet. All of this factors in and it’s just another way to keep putting numbers out there. 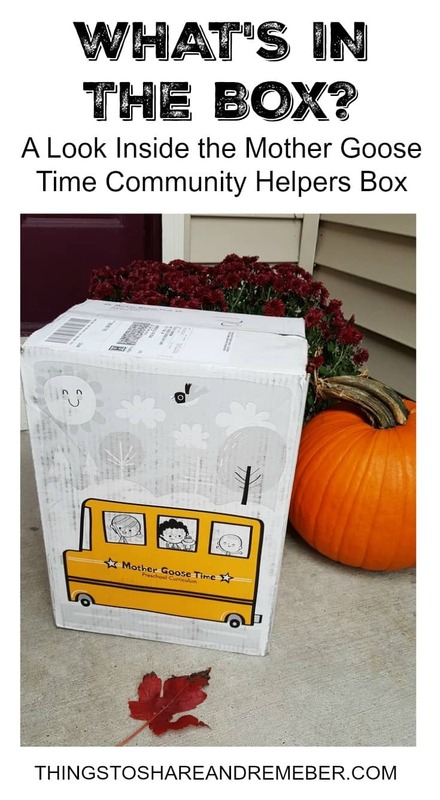 This November, in just a few short weeks, we’ll be moving on to the Mother Goose Time Community Helpers preschool theme. My box just arrived this morning so I had to open it up and go through it. 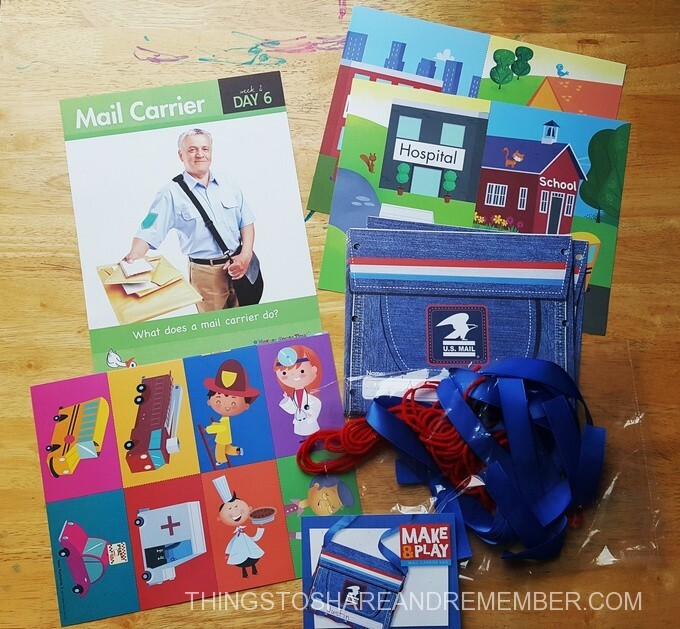 I took pictures of *everything* so you can have a sneak peek! 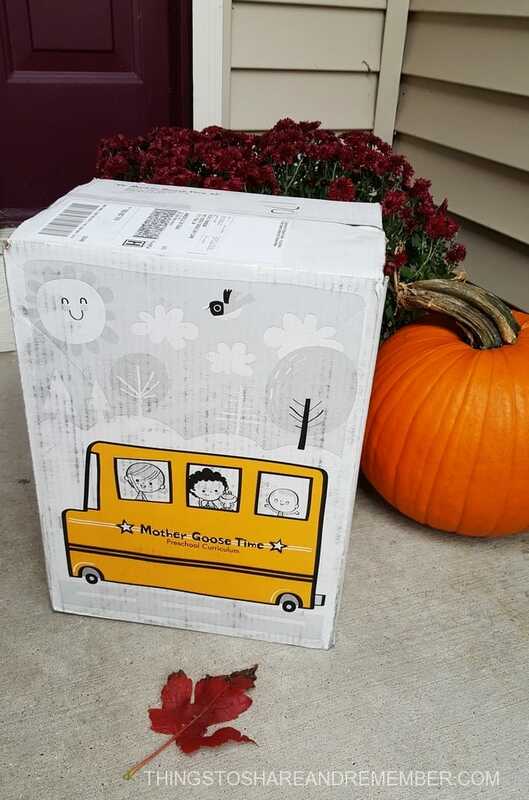 If you haven’t ordered it yet, now is the time! 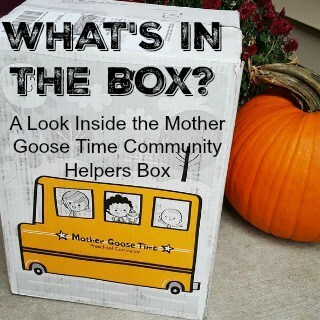 I can’t say enough about Mother Goose Time kits. They keep us busy, learning and having fun. 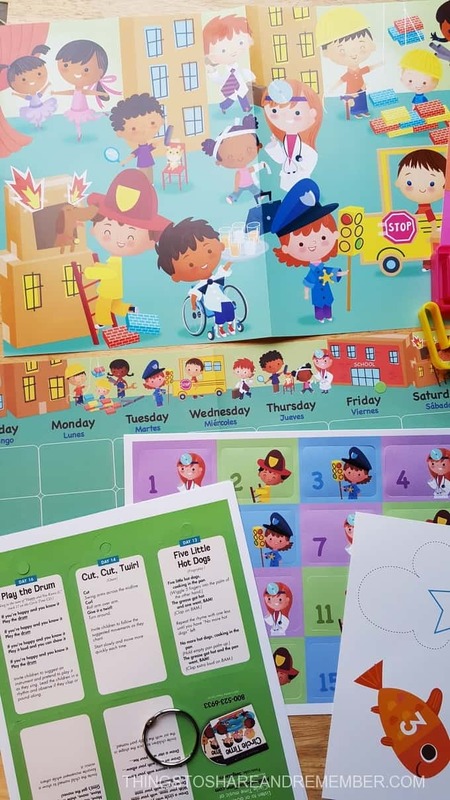 It’s a big time saver for me as an in-home child care provider who does it all – the cooking, cleaning, caring, teaching and more. I can’t provide the same quality care and education on my own (without being absolutely crazy!) 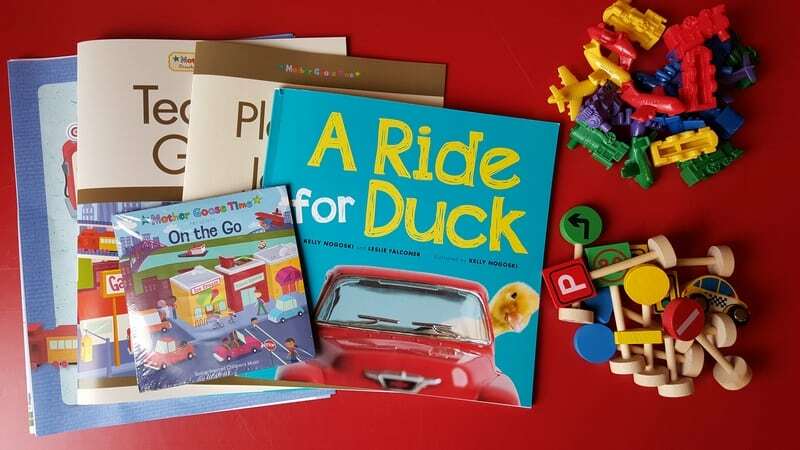 that I can offer with Mother Goose Time. So worth the cost of the box. 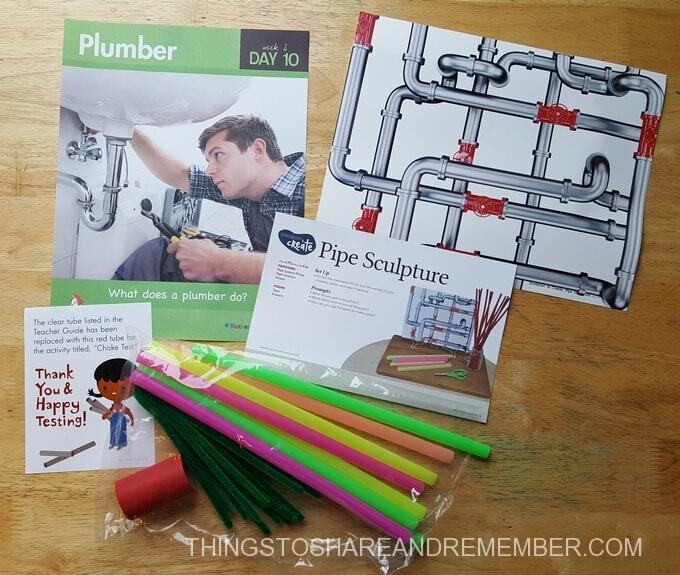 As you can see in the photos below, there are many, many supplies that can be used again and again. 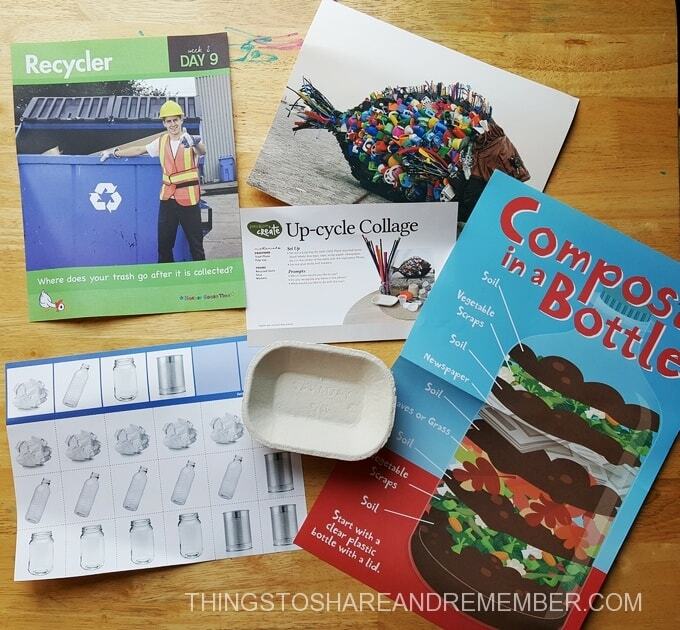 Everything pictured in this post except the Little Goose Lesson Plan book is included in the November kit, which I order for 8 students. 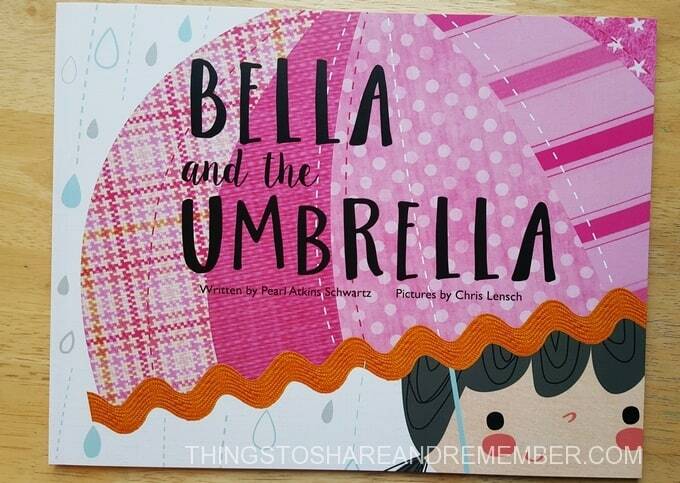 This is going to be a big post with lots of photos! 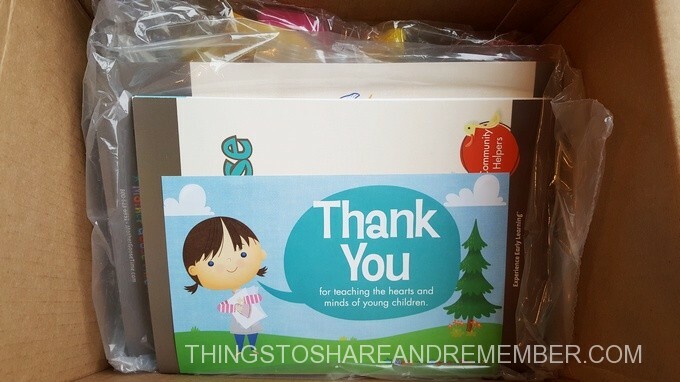 Thank you from Mother Goose Time: Ahh, we can always use a little appreciation! 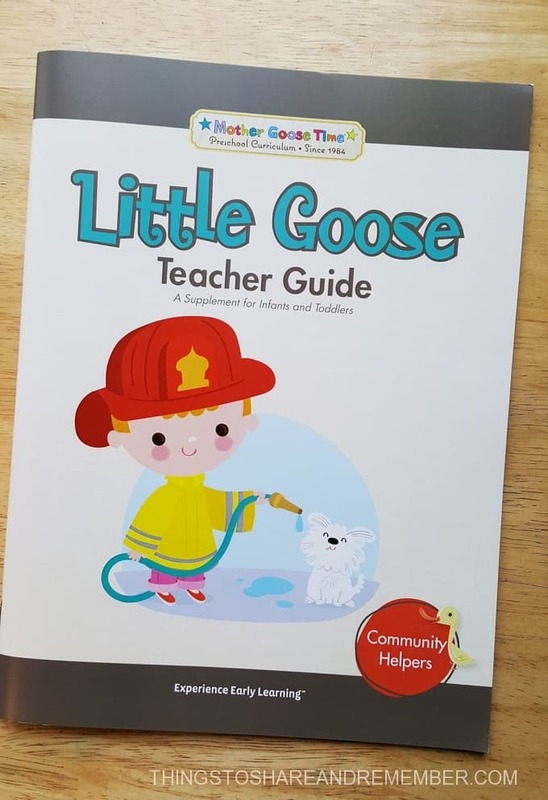 This is the Little Goose Lesson Plan book. Again, it’s not included in the kit, this is an add-on option. 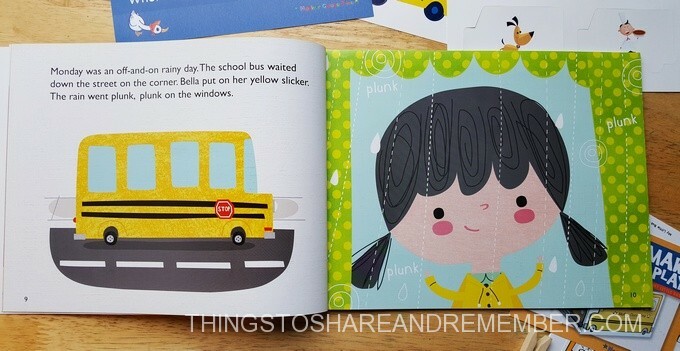 It’s a supplement book intended to be used with toddlers – children under 3-years-old. 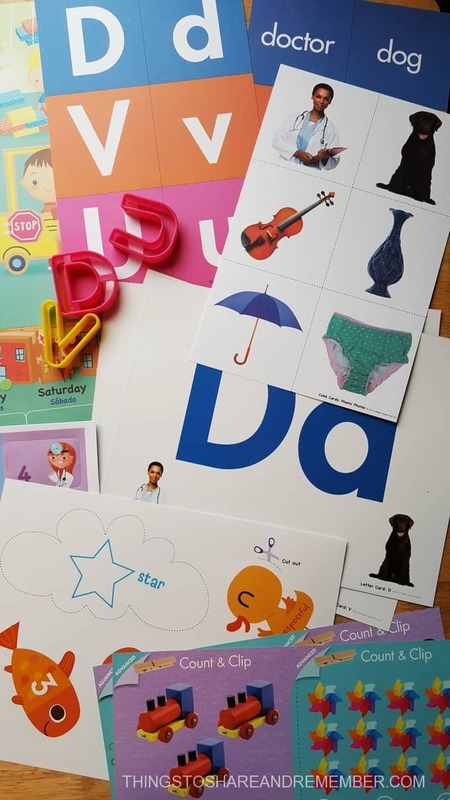 I use many of the materials in the regular kit with my 2-year-olds, but not all of the materials are appropriate for them so supervision is required of course. 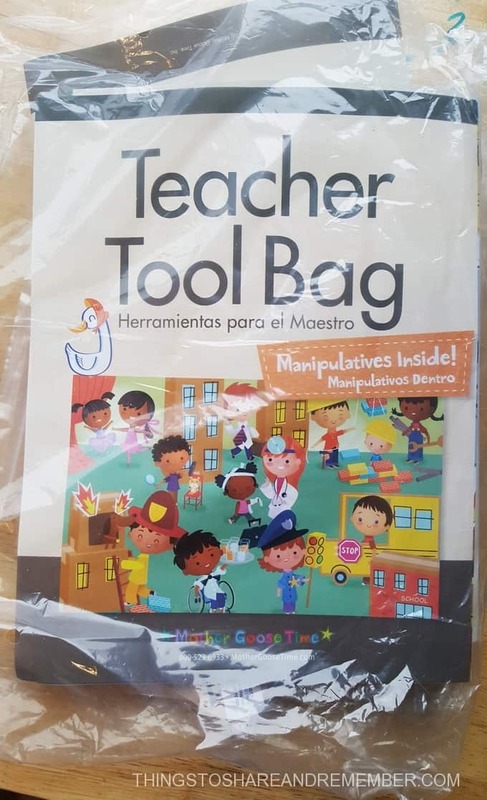 I think this is a good idea to purchase if you are new to teaching and are unsure how to modify activities for a younger age. 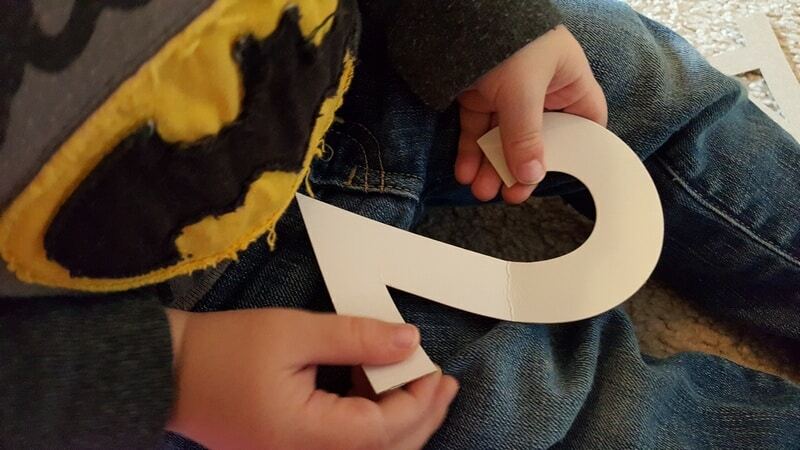 I find my two’s come and go from circle time and activities. Their attention spans are smaller and they may or may not be interested in what we are doing. It also depends on if a child starts care as an infant or not. If a child starts child care with me when very young, every day they are seeing our routine and activities. 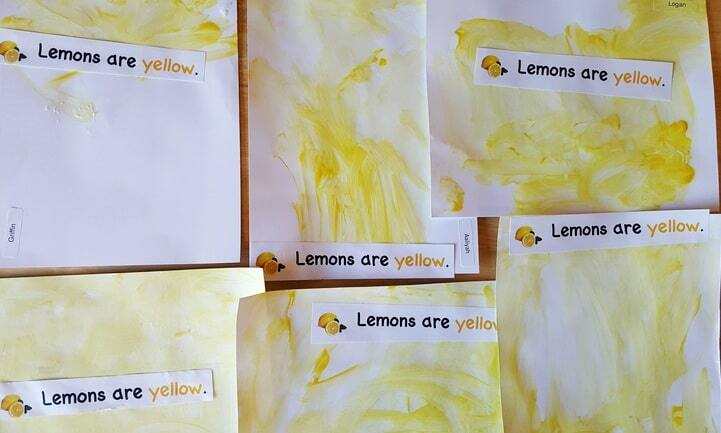 They want to be included and are just used to what we do from a young age. Some will be ready for more than others. 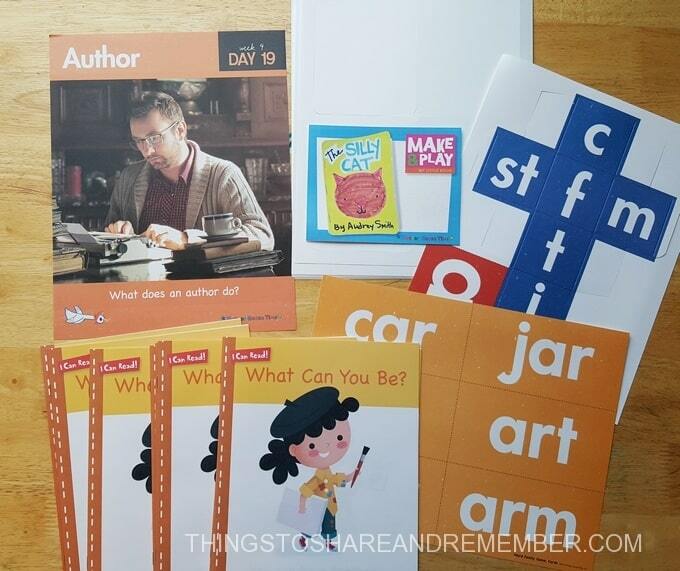 The book is set up much like the regular lesson plan book. 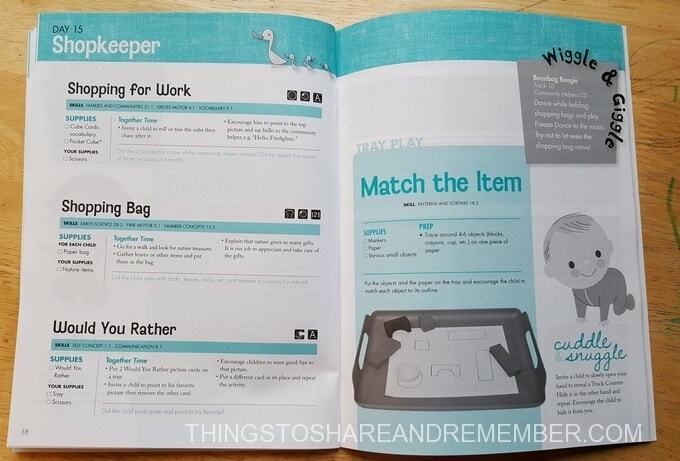 Example of a day in the Little Goose supplement lesson plan book. 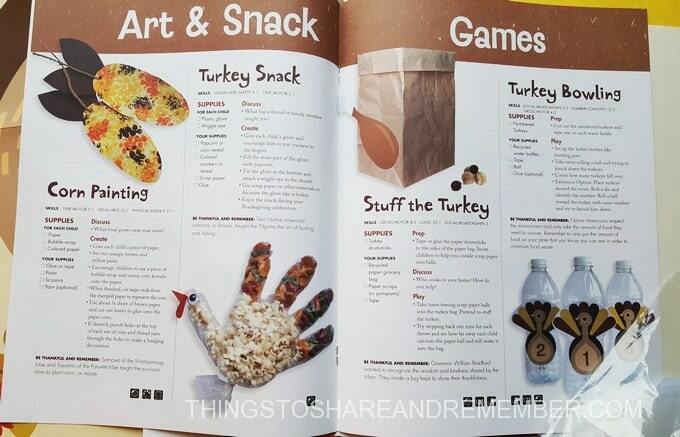 I especially like the Tray Play ideas! 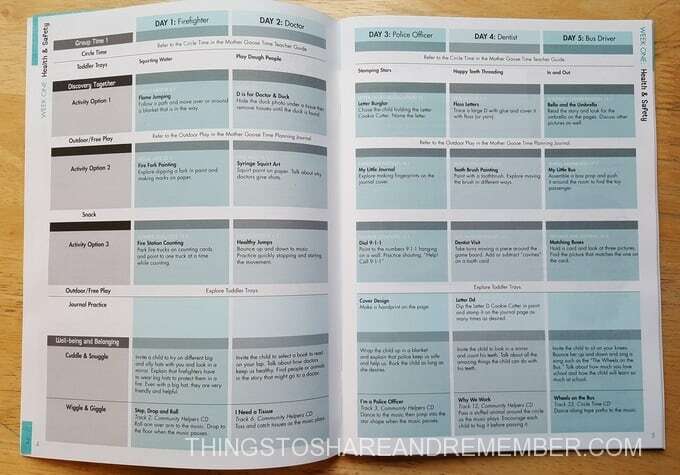 Gathering List for extra supplies you may need to locate or purchase, Teacher Guide, Planning Journal and Skills Chart. 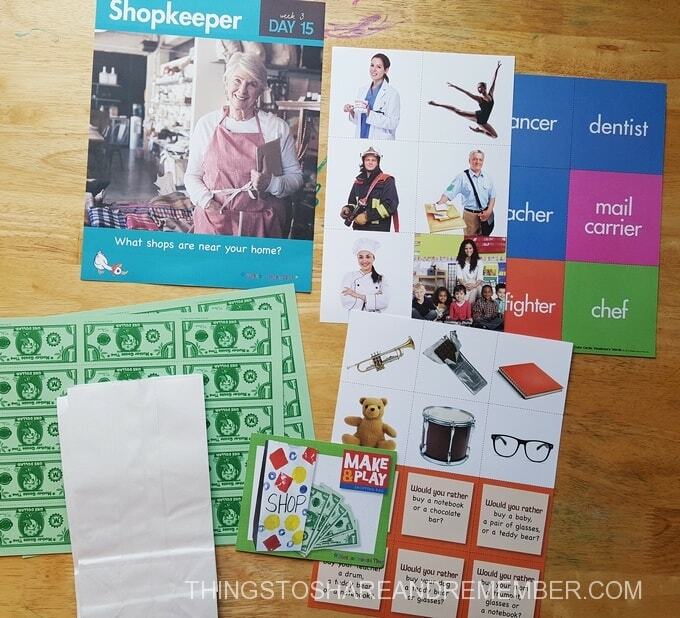 There’s also manipulatives – which this month are the connecting cubes, start stamp (different shape each month), Music CD (the CD’s are awesome!) 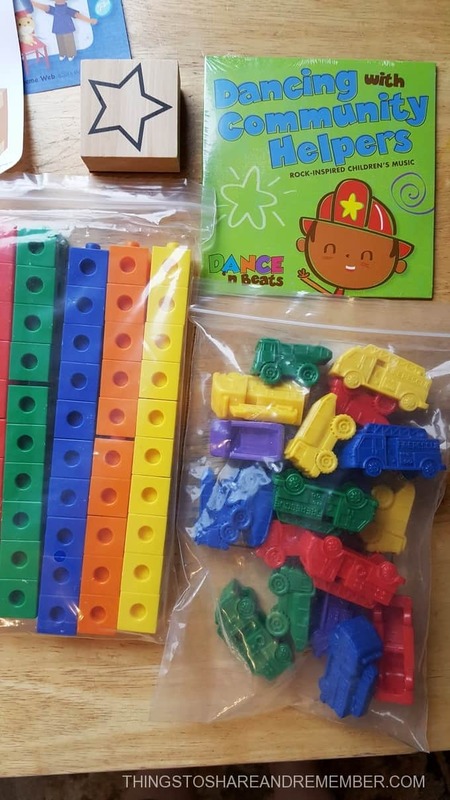 and vehicle manipulatives. 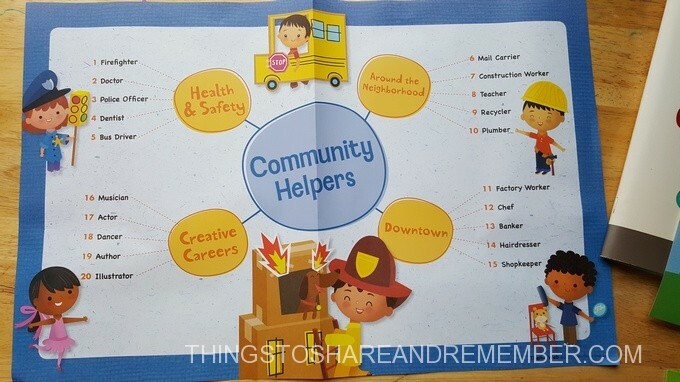 Yes, they even include toys! 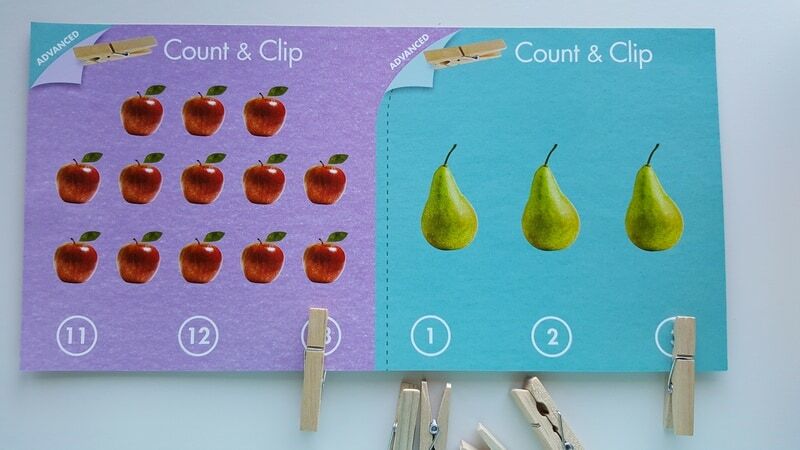 Manipulatives are used for general play, counting, sorting, patterning and more. 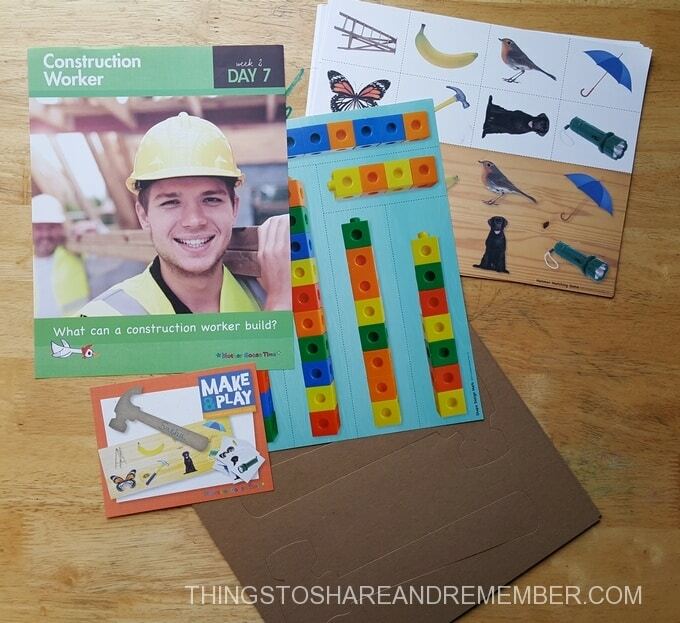 Learn more about manipulatives with this post. 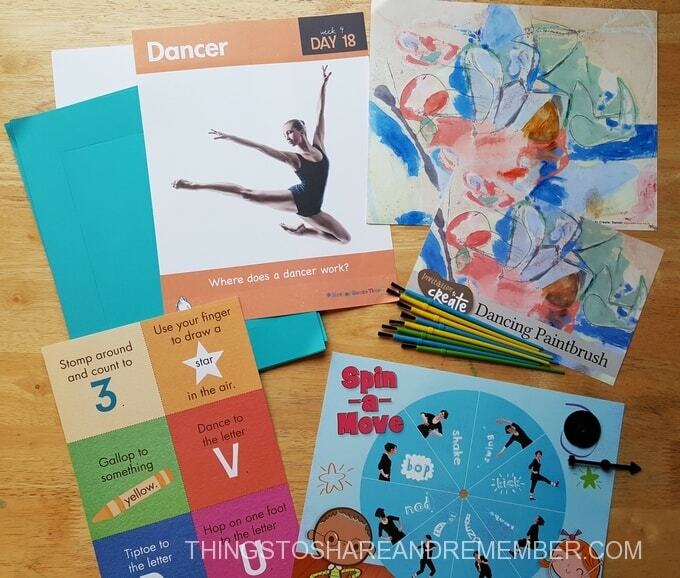 The circle time kit includes the updated monthly materials you will need for the calendar, colors, numbers, songs, shapes, and letters used at circle time. 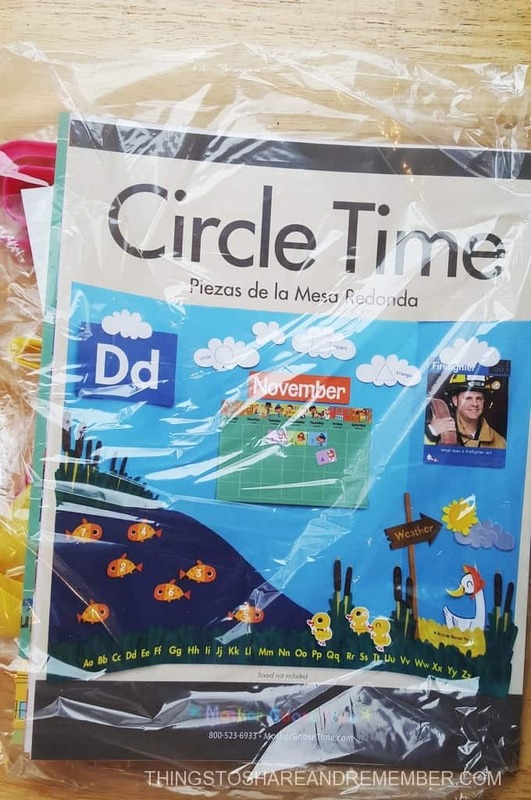 Theme poster, calendar grid and numbers, song cards (put them on the ring), number fish, character duckling. 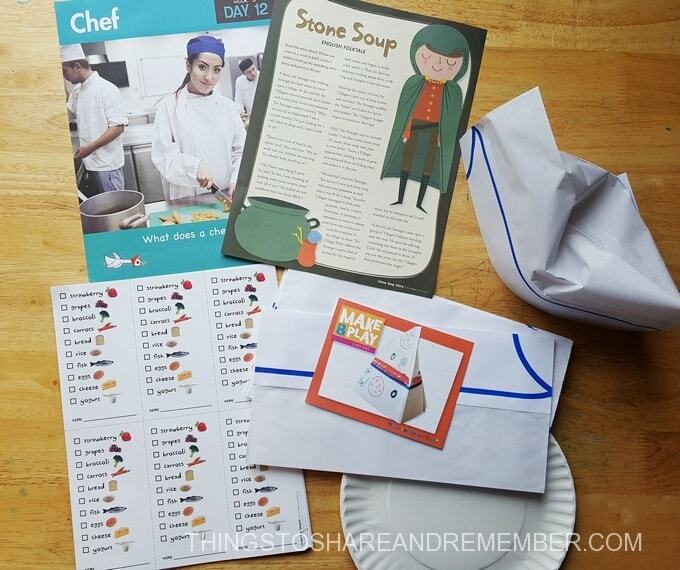 Letter cards, Count & Clip number activities and alphabet dough cutters for this month’s letters. 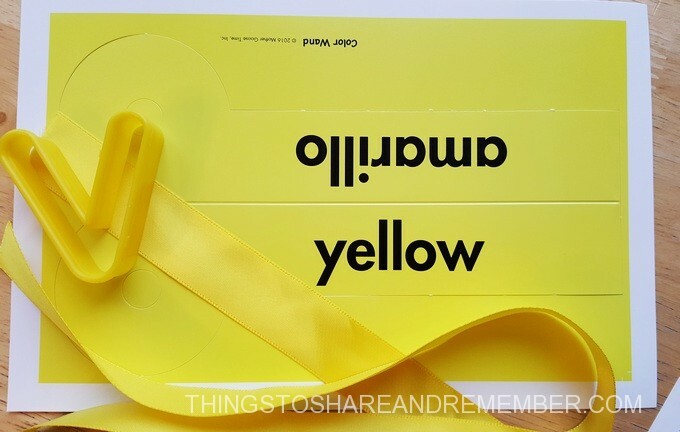 Yellow color wand and ribbon. 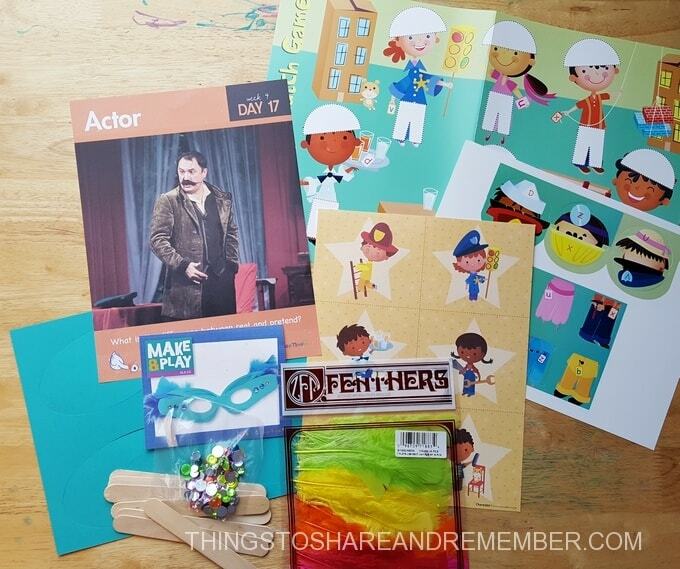 One of my favorite recent updates to Mother Goose Time is the Celebration Kits. 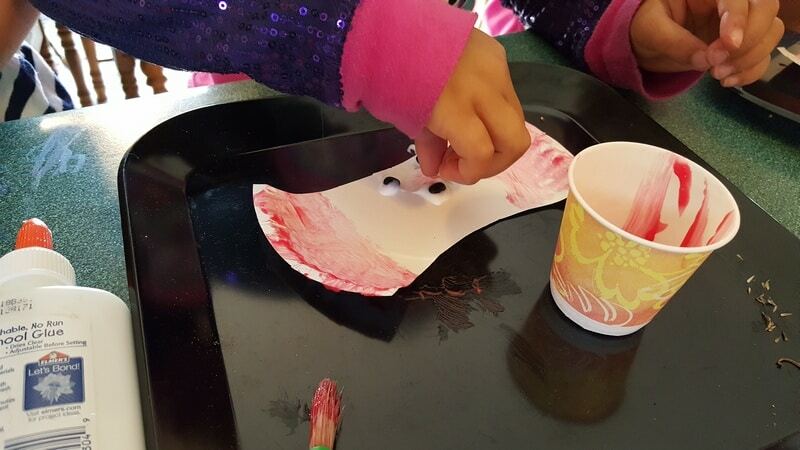 In the past, we’ve had a Preschool Open House, Pumpkin Patch party, Santa’s Workshop, and Family Picnic & Art Show. 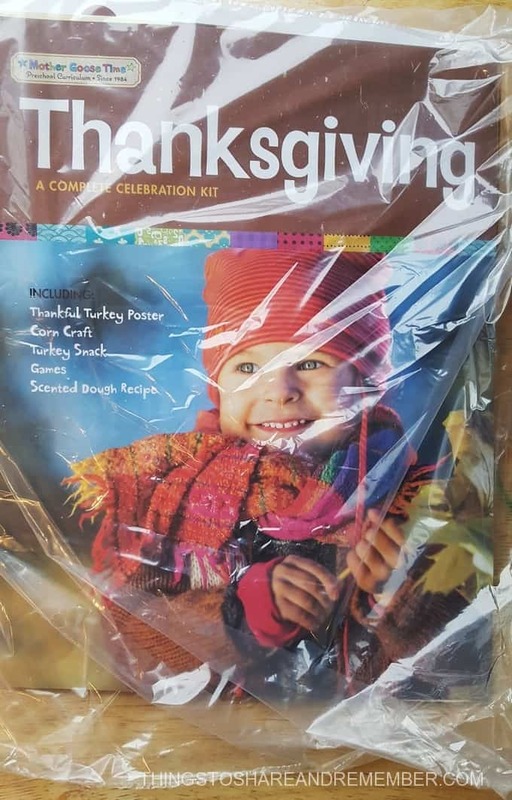 Last year I used the Thanksgiving kit along with our regular activities but it wasn’t a family event. 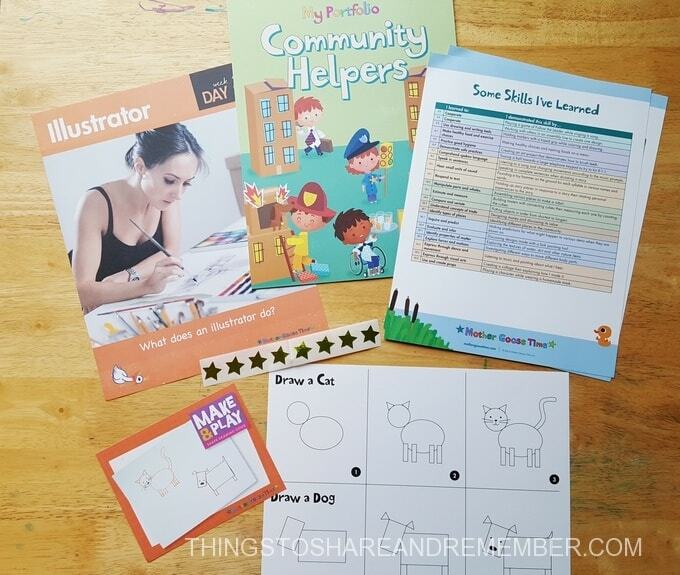 There are games, art and snack ideas and more. 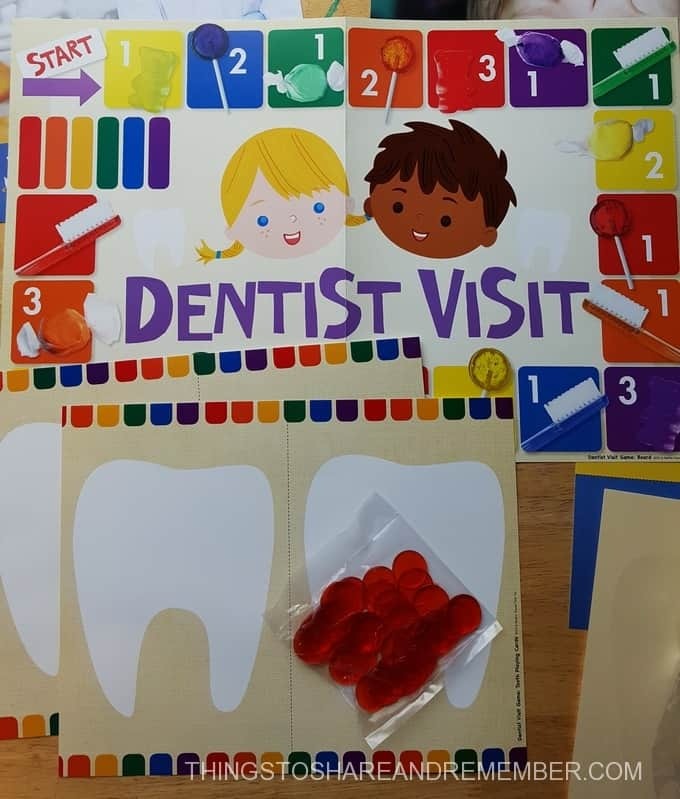 Close up of the Dentist Visit game – cute! 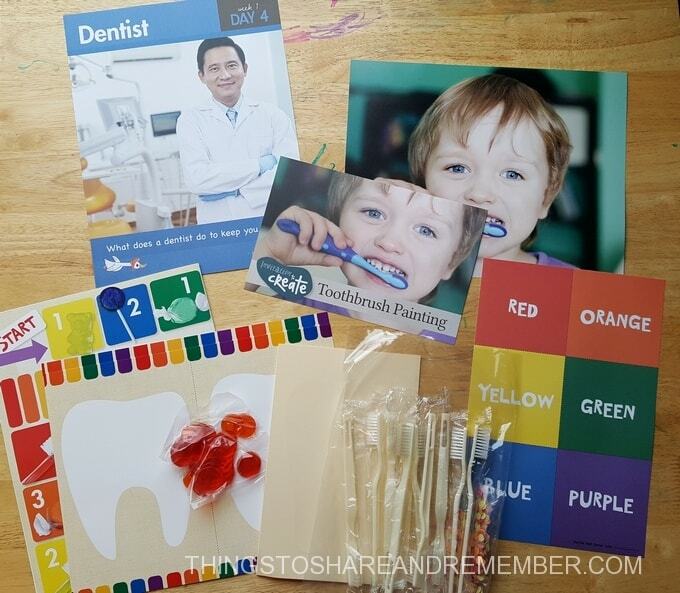 Great for working on colors, number concepts, learning about health and taking turns as well as interacting with others. 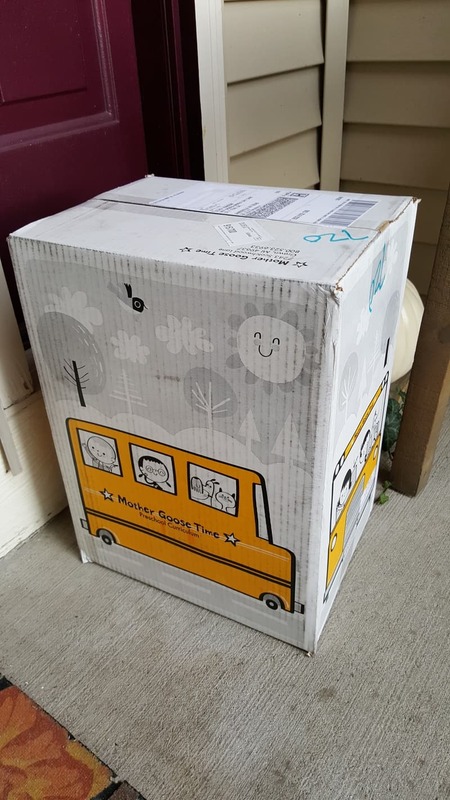 So that’s everything included in the box! 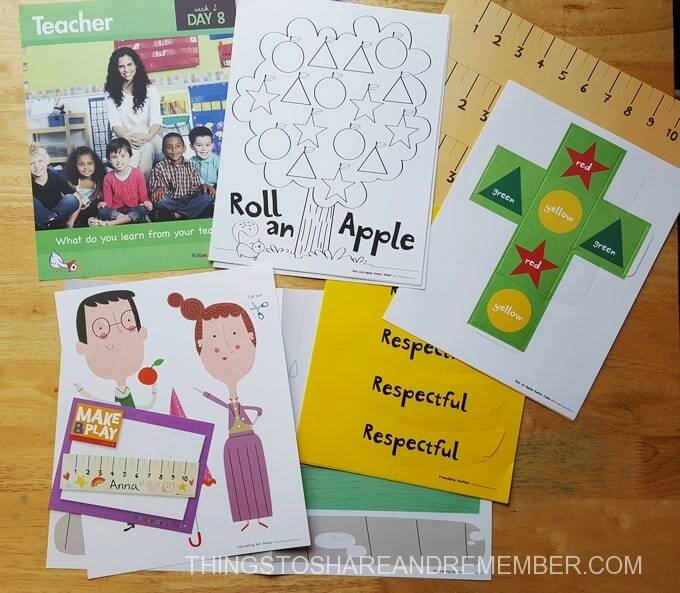 It’s a lot but, there’s even more ideas in the Teacher Guide. 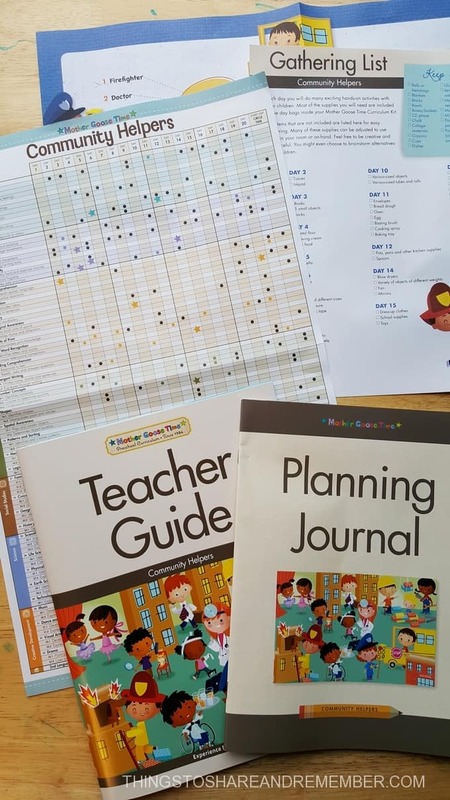 So much learning and fun to look forward to! 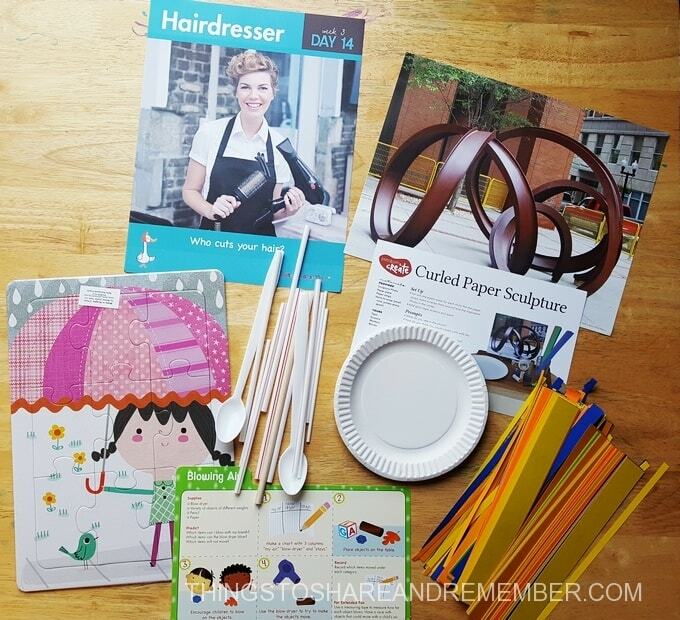 Wondering how to use some of these materials? Check out the Micro Trainings. 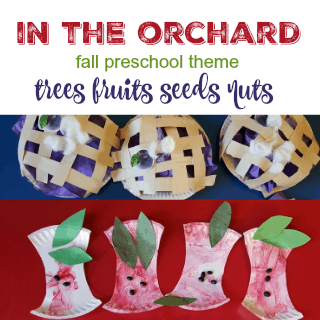 Our In the Orchard fall preschool theme is coming to an end. 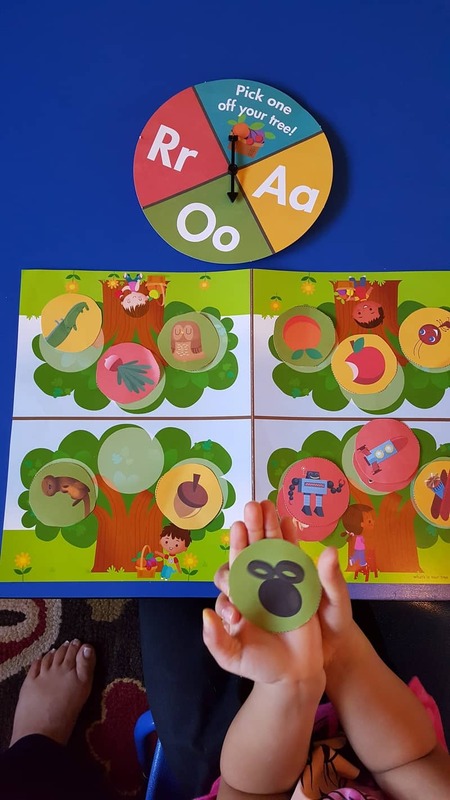 With Mother Goose Time, we’ve learned about so many wonderful aspects of the orchard, including the tree, it’s life cycle, what lives in a tree, what lives in the orchard, about seeds, branches, fruits and nuts. 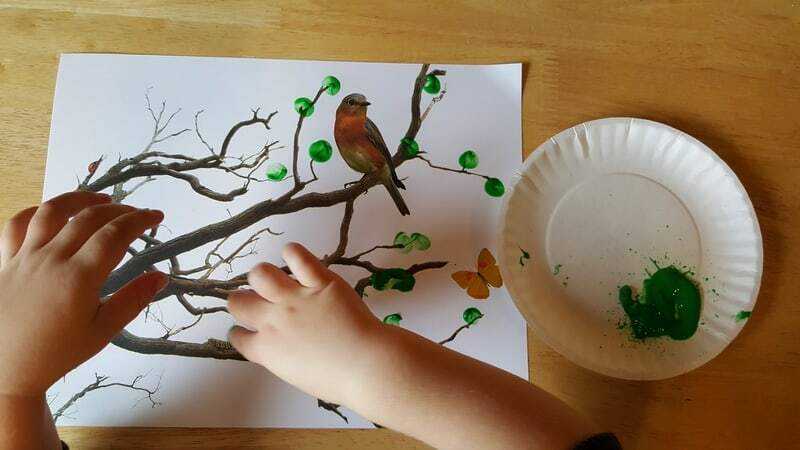 Painting leaves on the tree with green paint fingerprints. 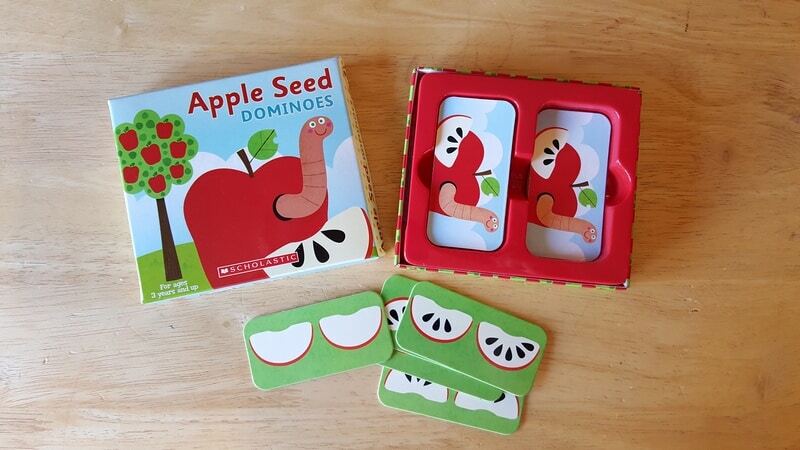 Then we added apple stickers. A bird, butterfly, ladybug and caterpillar are also pictured on the tree. 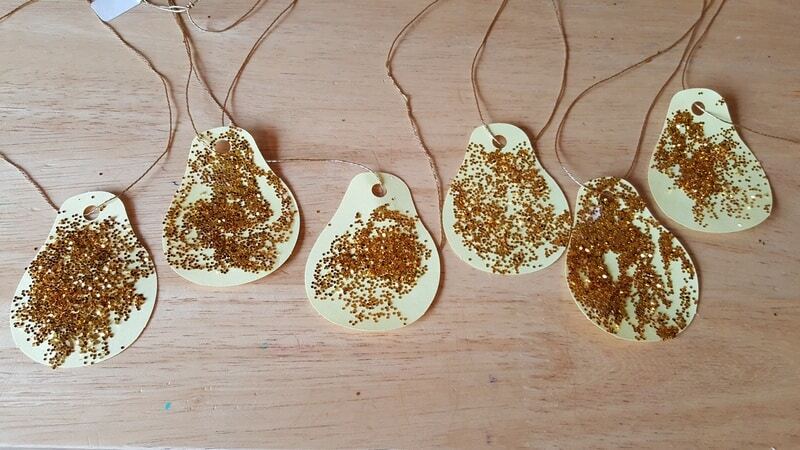 These turned out beautiful and explored what is in the branches of a tree. 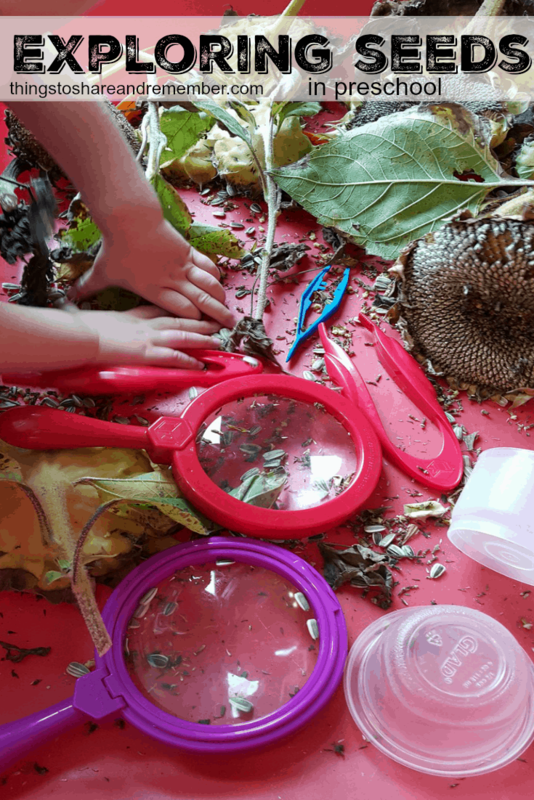 We explored what happens when we pound on leaves and parts of the plants with a hammer, under fabric. 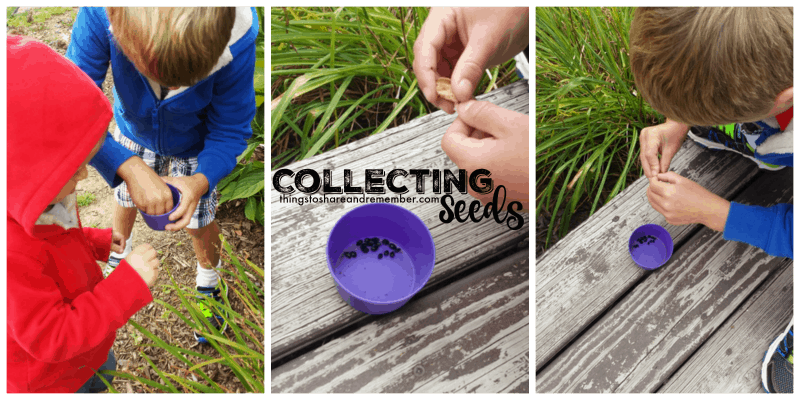 We explored seeds in the sensory table, picked sunflower seeds from dried sunflower heads and collected seeds from dying plants outside. 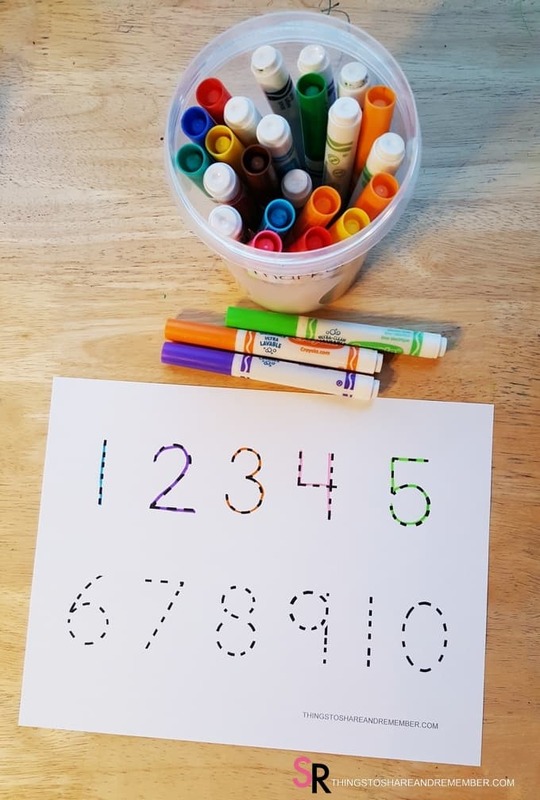 We worked on counting and identifying numbers. 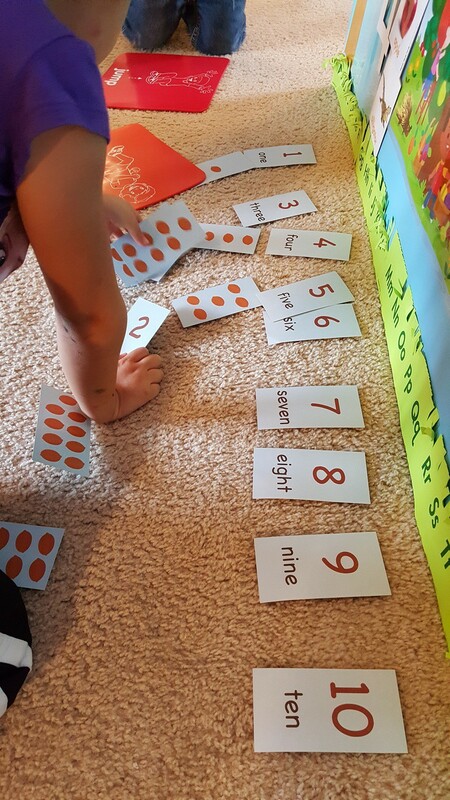 Using the hands on numbers, and letters, we played games to develop number and letter recognition. 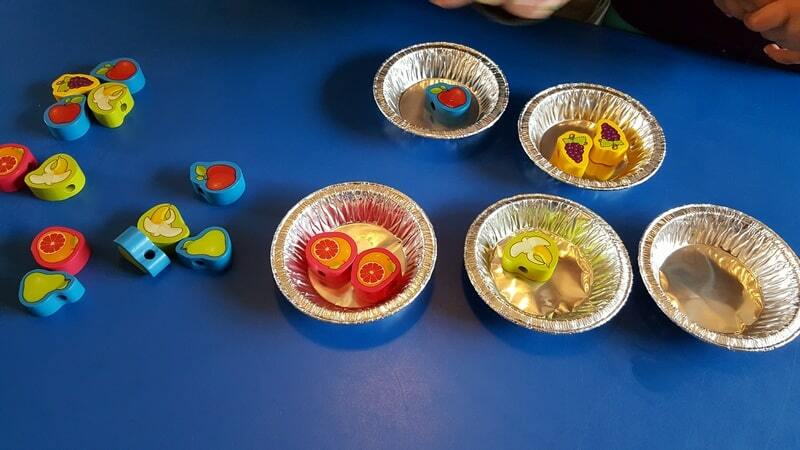 We sorted fruit beads into pie tins to make “fruit pies”. We used problem solving skills to make three rectangles from shapes. 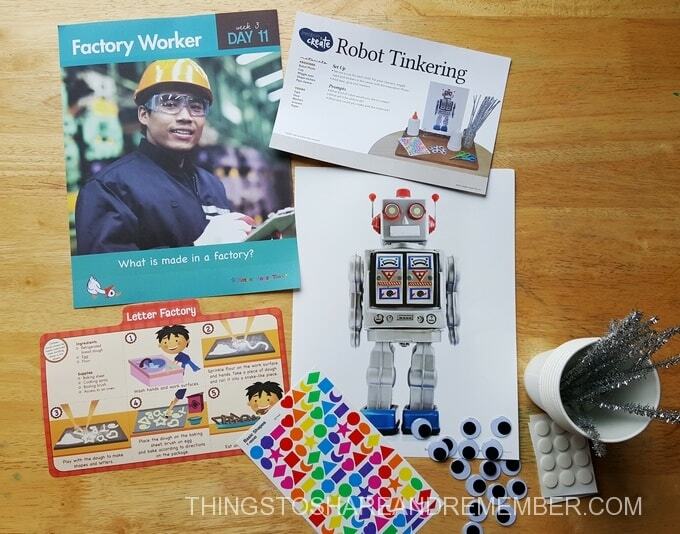 This month the focus was on numbers 3 & 4. 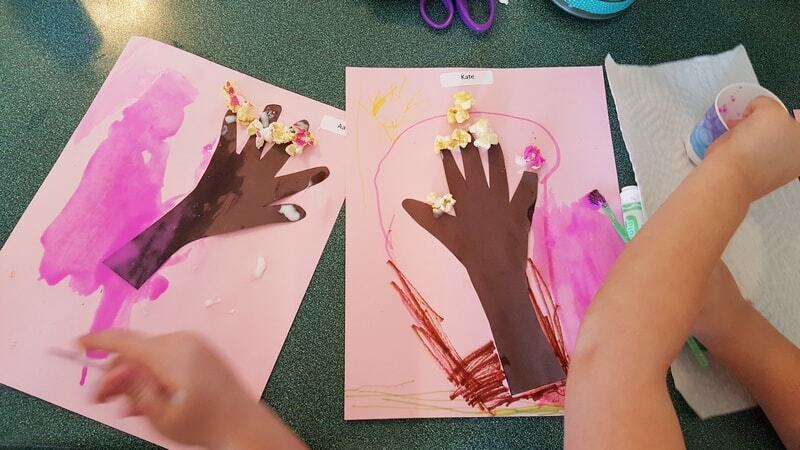 We read the story of Johnny Appleseed and made Johnny puppets. 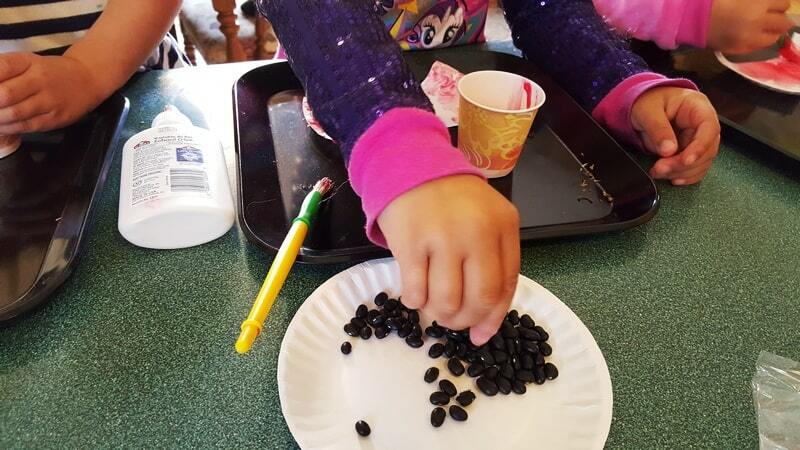 Making apple core projects and counting out “seeds” (these are really beans). 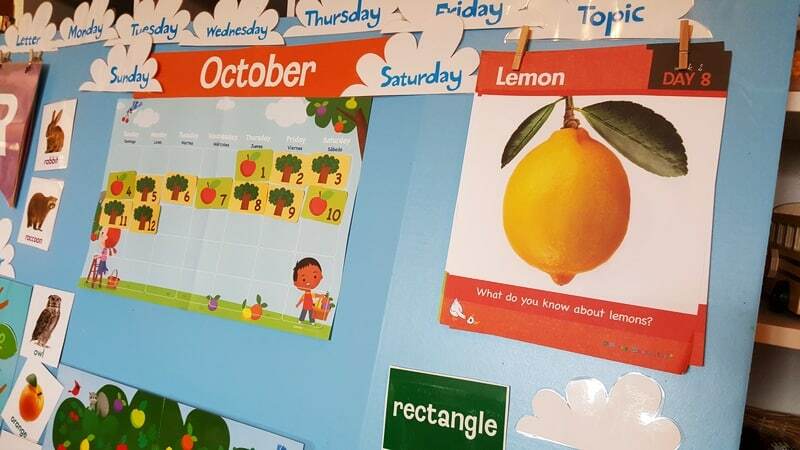 We talked about different parts of the tree – branches, leaves, flowers and then fruits. 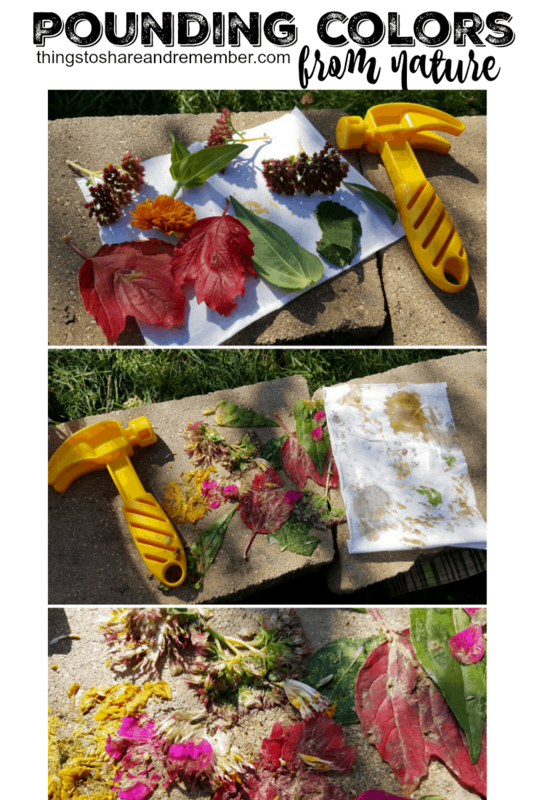 Here, we are making cherry trees with blossoms. We learned about ABB patterns on our calendar and clapped out the rhythm. 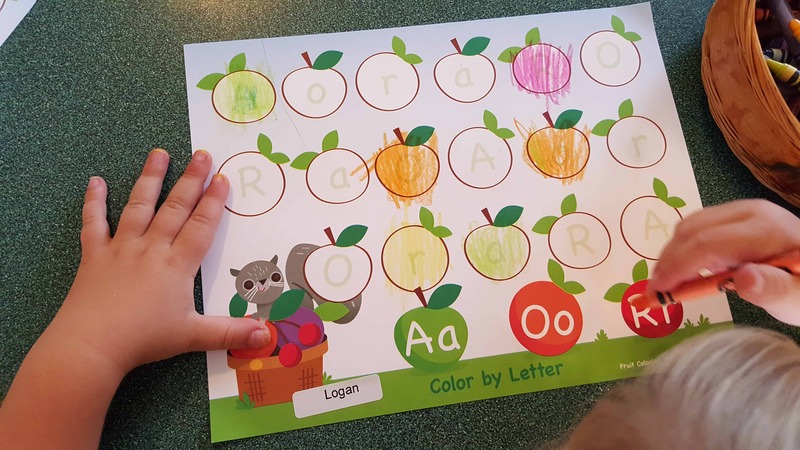 We learned about fruits: apples, plums, lemons and oranges. 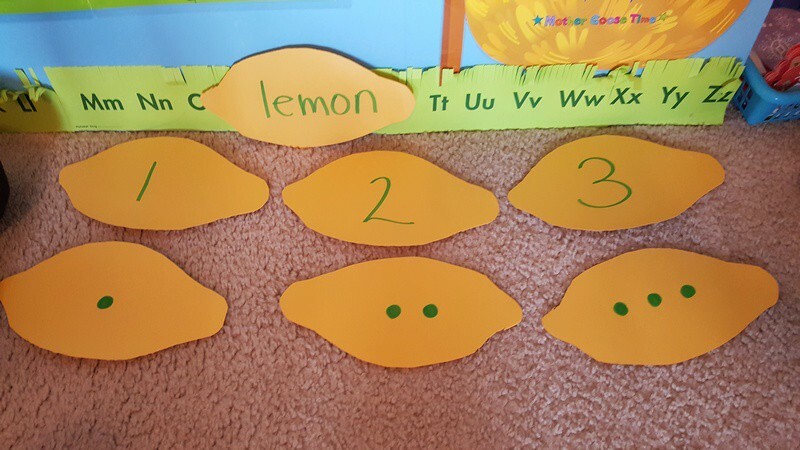 Working on numbers 1-3 with lemon shapes. 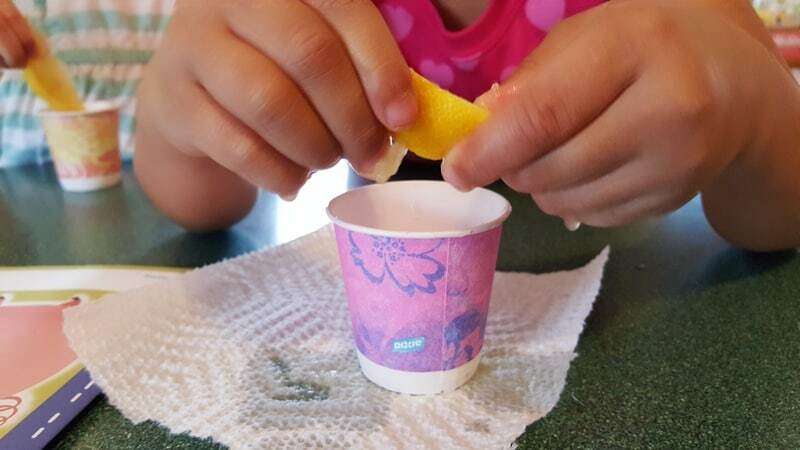 Tasting lemons and then squeezing lemon juice into our water cups. 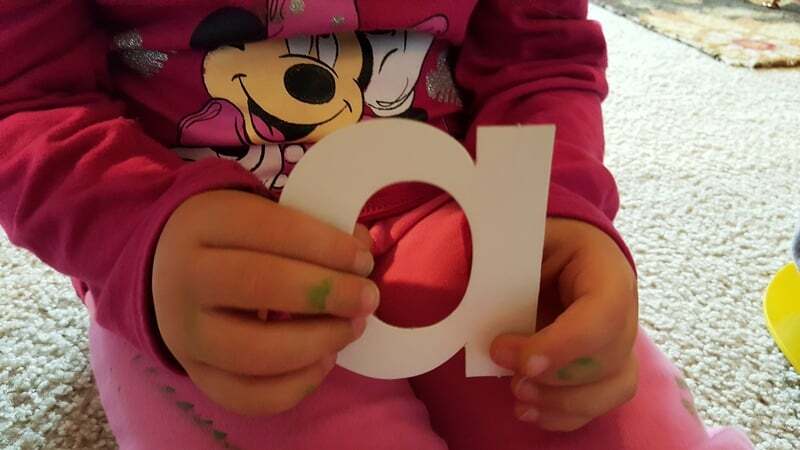 Our letters for this month are A, O & R. This color by letter was very engaging for the 3’s & 4’s. 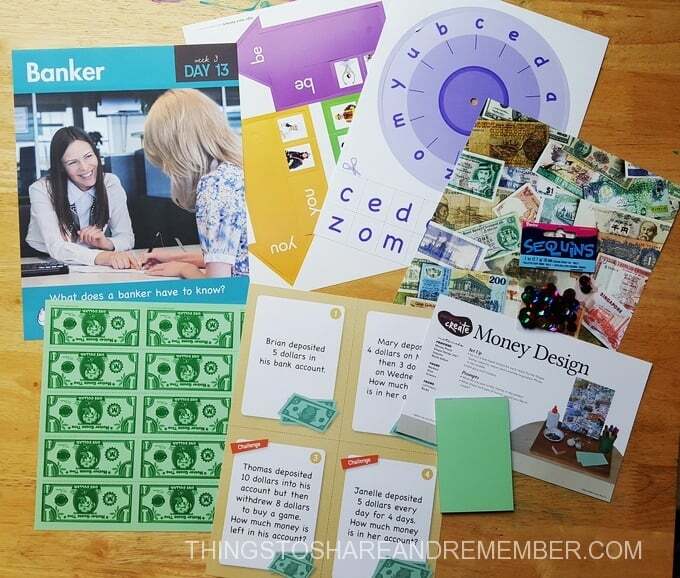 The three letters we are focusing on this month were reinforced with this game. 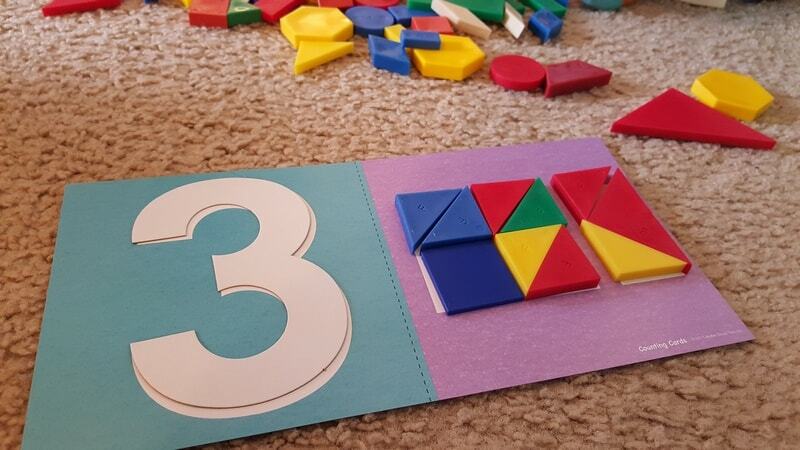 It could be played with a group or individually. 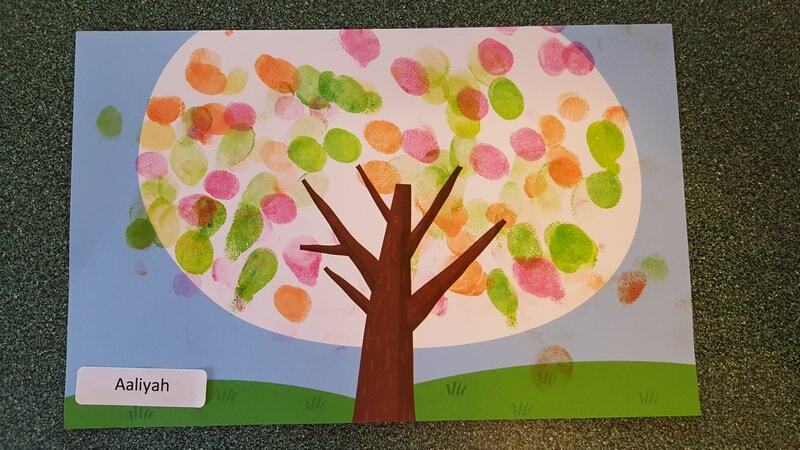 Using stamp pad inks, we made fall or fruit trees on our postcards with fingerprints. 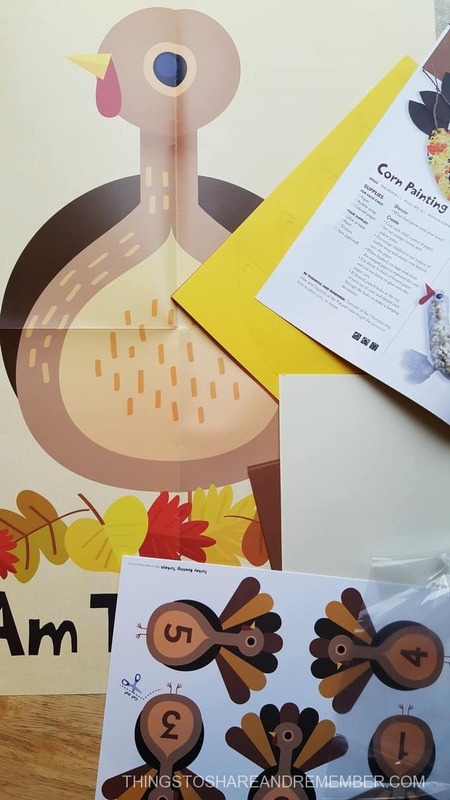 I will mail home these postcards with a song or rhyme on the back that we learned, The Leaves Are Falling Down, with a little update about what we’ve learned this month. 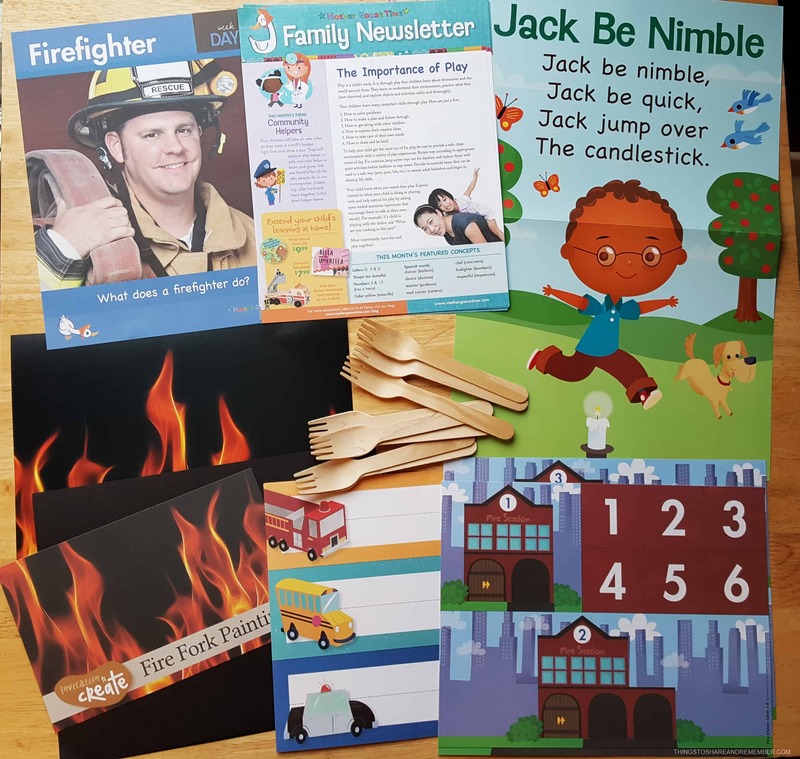 I like sending home these post cards each month as another little preschool to home connection. 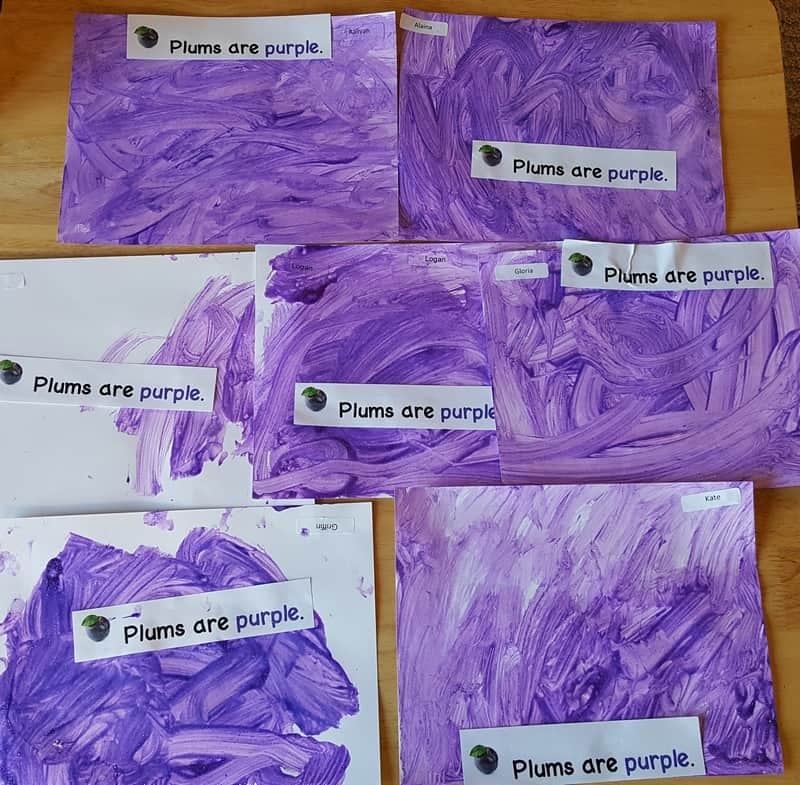 Painting with purple, exploring plums. 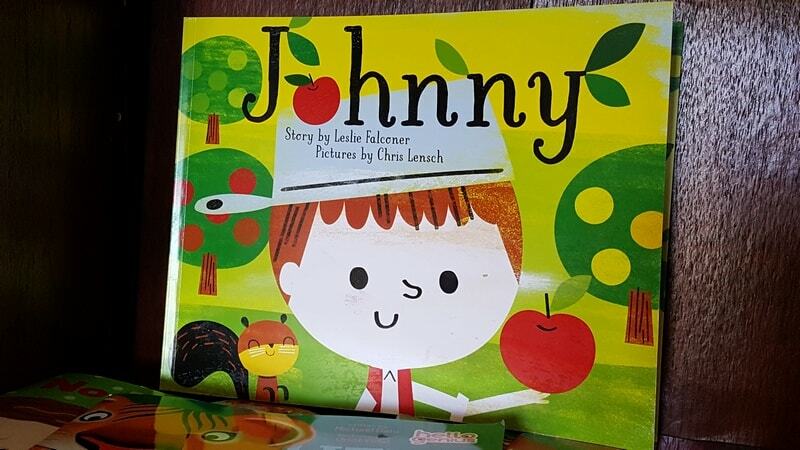 We also learned the rhyme of Little Jack Horner. 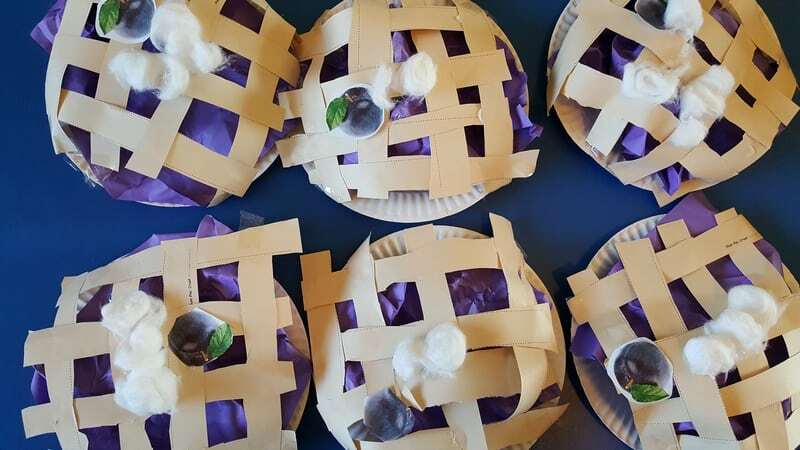 This pie craft was wonderful. 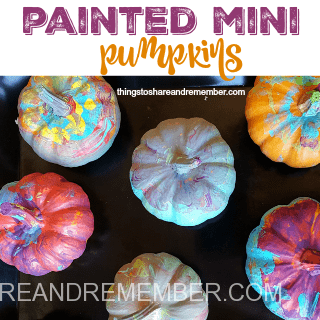 They were fun to make and fun to play with! 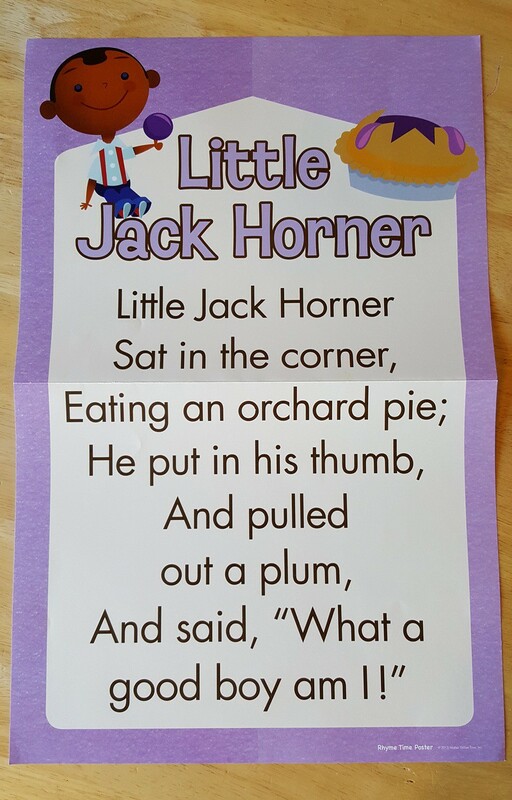 My group spent a lot of time sitting in the corner like Little Jack Horner, pretending to eat pies. 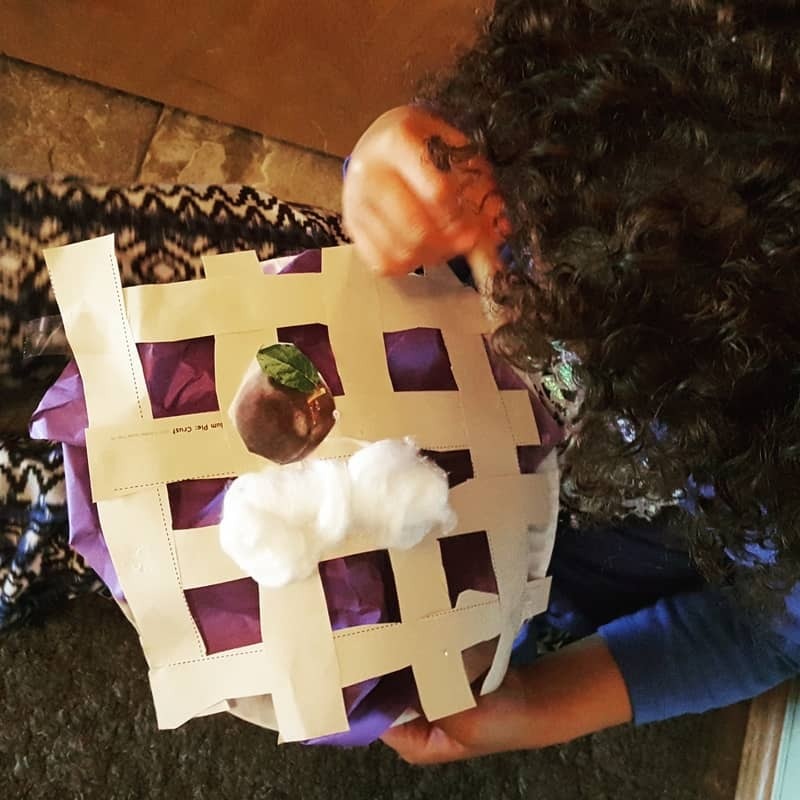 It’s more than a craft, it’s dramatic play with props and literacy. 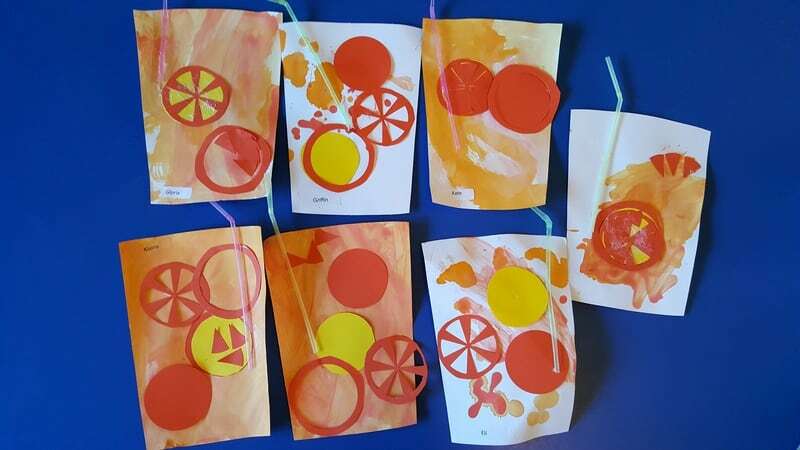 The orange juice cup art was also a hit. 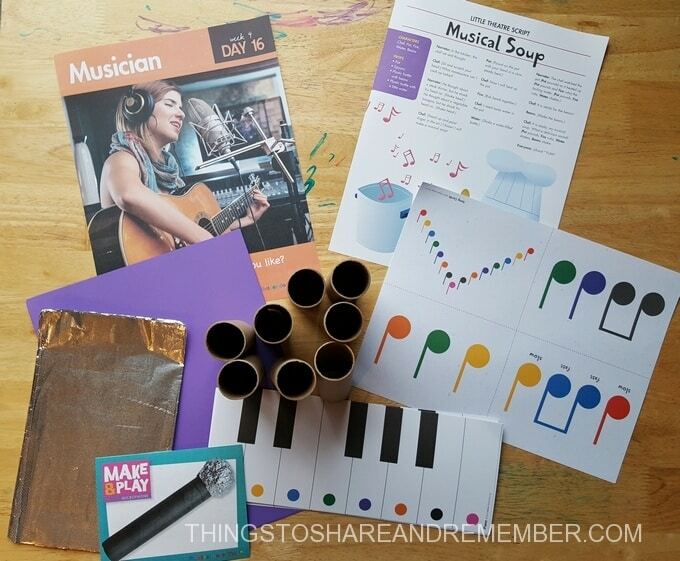 After making these projects, the kids played with them, pretending to drink juice. 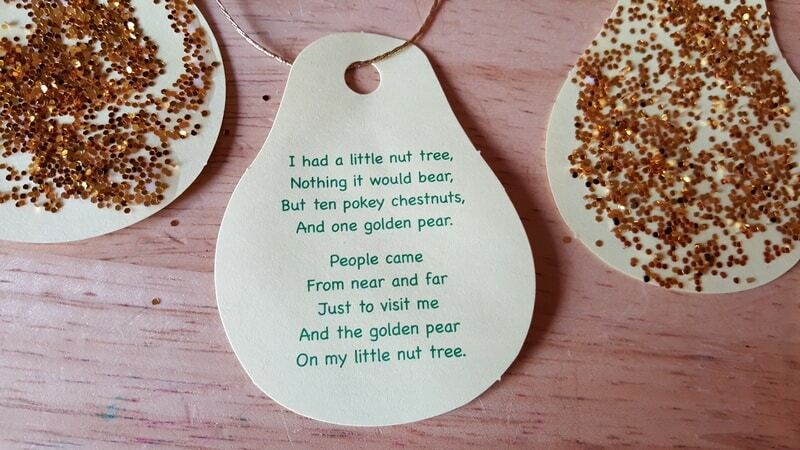 We learned about nut trees and this rhyme about the golden pear. 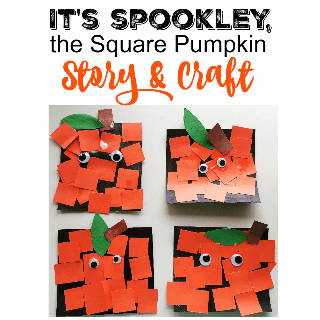 We also painted mini pumpkins, read Spookley the Square Pumpkin and made a square collage paper craft of Spookley. 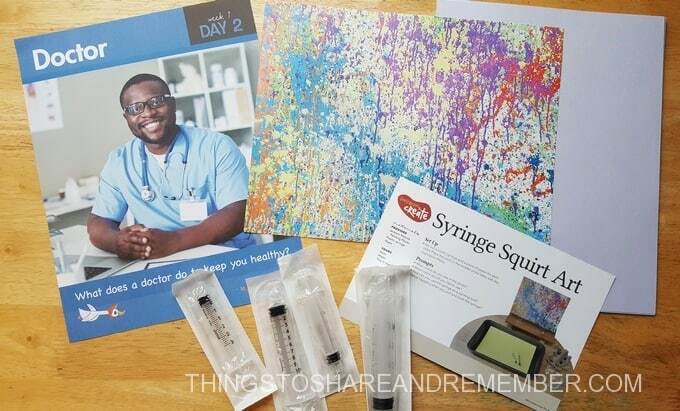 We did all of this and so much more! 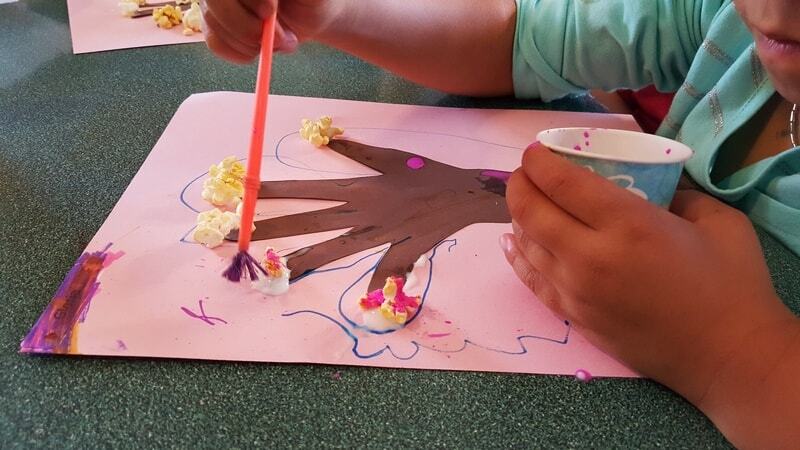 Mother Goose Time offers amazing learning experiences for children through hands on play. 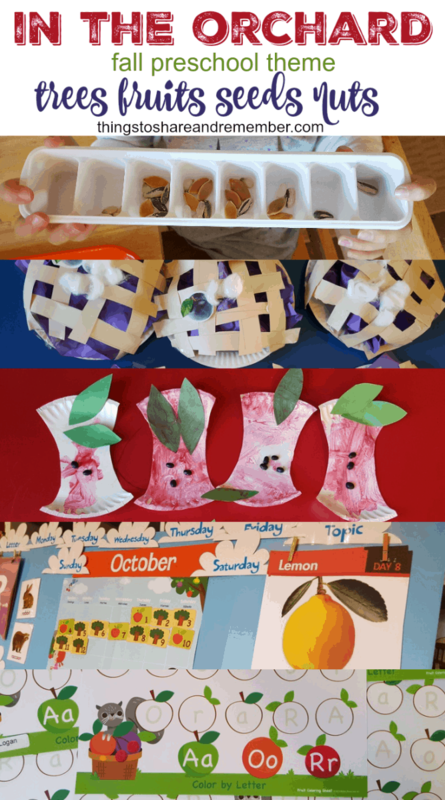 We had a great month learning about orchards. 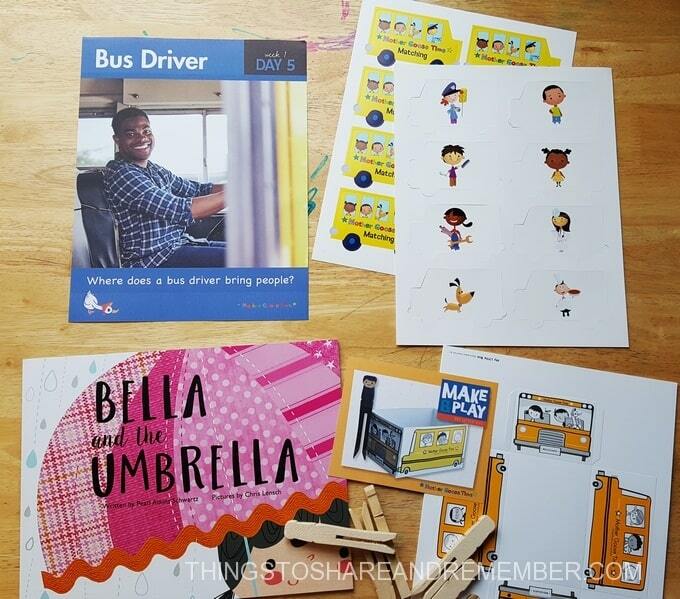 Next month is all about transportation – On the Go. Join us!